 Doyles have been supplying Brisbane's builders for over 80 years! We’re putting some finishing touches on our Trade Portal. We appreciate your patience – it won’t be long! – giving you the information you need, at your fingertips, 24/7. Use our handy timber calculators to help you determine the amount of materials you need to complete your decking, fencing, cladding or flooring project. Then login to our Trade Portal to price up your projects and arrange quotes for your customers – saving you valuable time and money. If you don’t see something you’re looking for, get in touch. We’ll source it for you from our extensive network of suppliers.